Shamir’s Call It Off Relationship Hotline is actually real! A week or so ago I picked up Ratchet by Shamir and it quickly became one of my favorite new albums. The music could be described as a very refreshing mix of creative electronic music, 90s hip hop, indie rock and 80s Prince. Shamir’s androgynous voice and presence really make the whole thing incredibly special. I was looking at some vids of his work on youtube and saw an ad for a what I thought was a fake relationship advice call in show with Shamir as a promotion for his new LP. But now it looks like it’s not completely fake and they actually have started taking calls! Check out the vid below. Go to the youtube page to get the number if you want to call and be in the show! 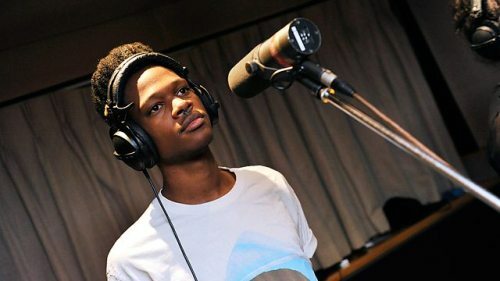 This entry was posted in Bedroom Producer, Electronic Music, Entertainment and tagged 90s hip hop, cute, gay, lgbt, shamir on June 1, 2015 by DemonicSweaters. 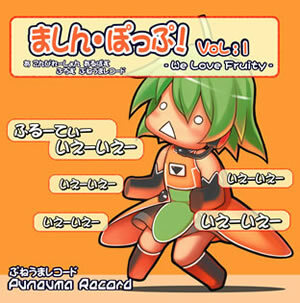 This entry was posted in Electronic Music, Japan, Musical Curiosities, Video, Vocaloids and tagged cute, funny, Hatsune Miku, vocaloid on January 23, 2015 by DemonicSweaters.